Risse takes a refreshingly different approach to understanding the important and topical debates in the subject through the lens of issues of global reach such as justice, human rights, fair trade and immigration, focusing on normative questions that arise about globalization. Illustrations note VIII, 218 p.
Mathias Risse is Professor of Philosophy and Public Policy at the John F. Kennedy School of Government at Harvard University, USA. He is the author of On Global Justice (2012). 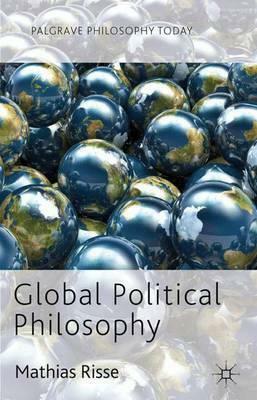 His main research area is political philosophy, but he has also published on social choice theory, on ethics, and on the philosophy of Friedrich Nietzsche. Before coming to Harvard, he taught at the Department of Philosophy at Yale University.